Looking to purchase a building? Consider steel for your next building project. Steel is the perfect medium for pressing panels and can look like several conventional materials such as: asphalt shingles, clay tiles, wood shakes and even concrete tiles. A granular finish can add texture and a rich colour to the roof. This is a much better option because granules experience limited fading and require no maintenance over the roof’s life. 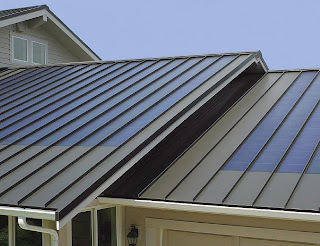 Although standing seam is most popular, the different between this and stone-coated steel roofing systems are that it has a interlocking system of horizontal panels. It is easy to install because the horizontal panels are fastened through the panels nose and into a batten, or direct to the deck utilizing a hidden-fastening system. 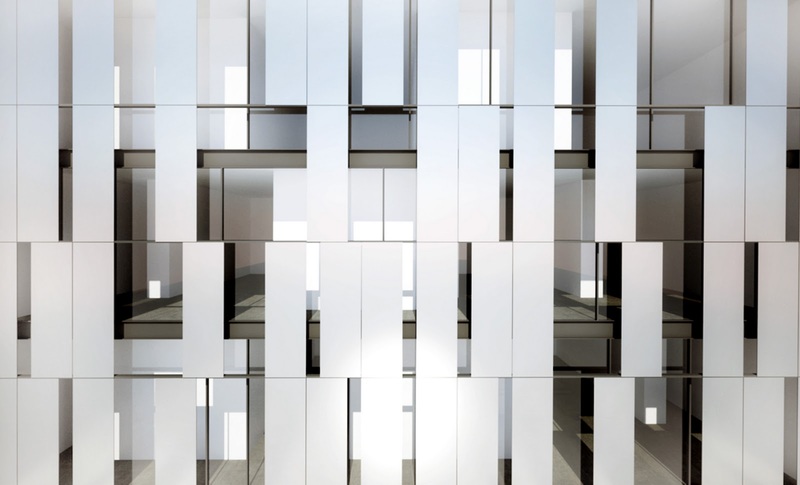 Unlike vertical metal panels, smaller panels do not experience the same expansion and contraction issues. They have been tested to withstand 150mph winds and have variations in the fastening method. The stone-coated steel is becoming very popular, particularly the 2010 G-8 Summit which is being held in Huntsville, Ontario. The best feature about this one is its sensitive landscape and pristine natural beauty. The style of this building needed to harmonize with its environment. Because paint was not an option for this roof and asphalt shingle roof would not work because of its oil-based byproducts that would contaminate the ground water. This project is not only known for its pristine landscape but also its freshwater supply. Decra, runoff water from the stone-coated steel has drinking water standards set by the World Health Organization. No oil based products used in the process, making it very safe to drink. Stone-coated steel is also gaining popularity for its energy efficient products and also serves as a platform for solar panel and solar thermal collector systems. If you’re looking for an alternative, a solar thermal collector system installs under the roofing material horizontally between battens. The metal casing which encapsulates the tubing, sits directly on the deck and under the roofing material. This keeps the roofing material from sitting on the metal casements. After many years, or at the end of the life of the building, keep in my mind that stone-coated material is also recyclable and can and will be reused for another building project. 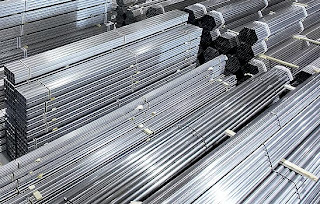 If you your building also consist of steel material it too can be recycled and reused but most importantly it will be good for landfills. Keep in mind that any stone-coated steel roof can be installed over any existing materials, many old materials are diverted from valuable landfills space. If you’re looking to combine the performance of steel with a traditional roofing product, consider stone-coated steel. There are many benefits, including energy efficient ones with this product. It is safe to use and great for the environment! When designing a steel building, it’s important to choose standing seam metal roofs for support. Years ago, we only knew of asphalt and composition shingles which can have some advantages. Asphalt and shingles tend to be cheaper in price and if you’re looking for a cheap roofing material, this would be the one. The only thing with these roofing systems is that are created from petroleum which means the price of shingles will vary. The other con to keep in mind is if you have every cleaned out your gutters and/or downspouts you will notice that shingles have a propensity to slough off the upper mineral-based surface. Over time, the shingles will literally be worn down to their core and you may need to replace them. On the other hand, standing seam metal roofs are totally different. 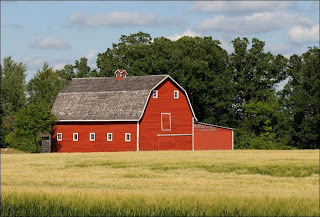 The material, size, shape and installation are completely different from shingle roofing. Although, this roofing material is much more expensive, most building owners find that it is worth it in the long run. 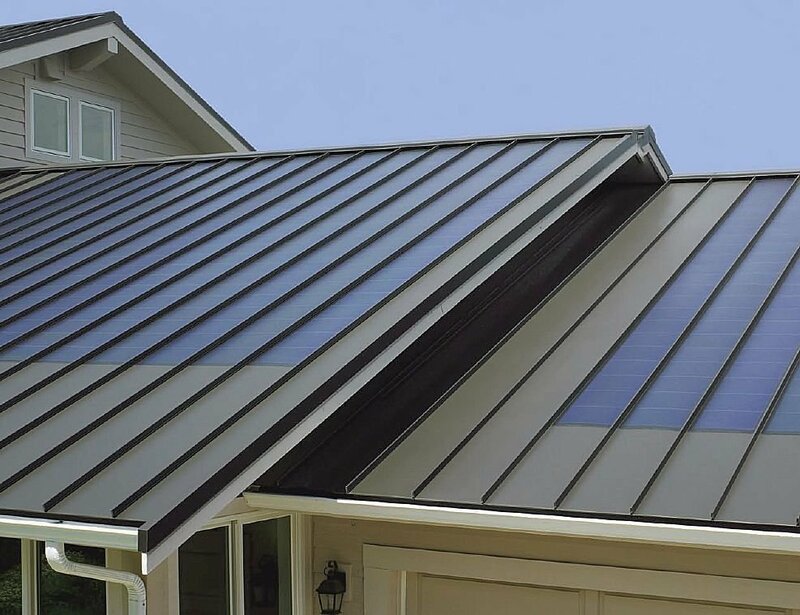 When researching about standing seam metal roofing, you must keep in mind that standing seam is a particular type of metal roofing. Not all are created equal. If you’re wondering what the term “standing seam” means, think of a home in your neighbourhood with metal roofs, well they are of standing seam variety. The panels run from the ridge of the roof all the way down to the eaves. Between those panels are other seams that are connected by something called fasteners which are raised above the level of the metal roof. This is where the term “standing seam” comes from. Now that you are familiar with standing seam roofs, let’s talk about seam fasteners. Seam fasteners are anywhere from 0.5” to 1.5” high. The reason for this is because fasteners are concealed. The only thing you will see from them is a smooth continuous ridge that extends from the top to bottom. If you’re wondering about standing seam roofing and what some of the advantages are, read below. One major advantage of standing seam roofs is that seams which are the weak point in any roof will not allow for moisture, because it is raised above the level of the roofing panel. Also the roofing system requires far less number of seams due to the fact that the panels run from top to the bottom and not horizontal. The other thing about metal that you probably already know is that is a tough material. The last thing is because of the sleek lines, the roofs give any home an industrial feeling that contributes a modern look. If you’re thinking of rigid or rippled roofs, keep in mind that these are not the same thing. They have since been improved and look much nicer now. You have purchased your new steel building and are now looking for materials for your flooring? Well, if you’re interested in Eco-friendly flooring, there are tons of green friendly materials out there. There is a big selection of renewable flooring materials in the market today. You can choose from a variety of Eco-friendly options to make your home a greener friendly environment. If you’re wondering what type of flooring to install in your new steel building, consider reclaimed flooring. The quality of this type of flooring is often of better quality than newer materials and it happens to use less energy, is Eco-friendly and of recycled content. According to researchers, they have determined that wood flooring consumes 13 times the energy used in reclaiming wood floors. Wood flooring happens to be a renewable resource and most foresters use this process in order to produce wood which is Eco-friendly. Foresters tend to oversee forest management and some of them provide a database to retailers to indicate which products they certify and this includes types of flooring. Another good choice for flooring is cork parquet. 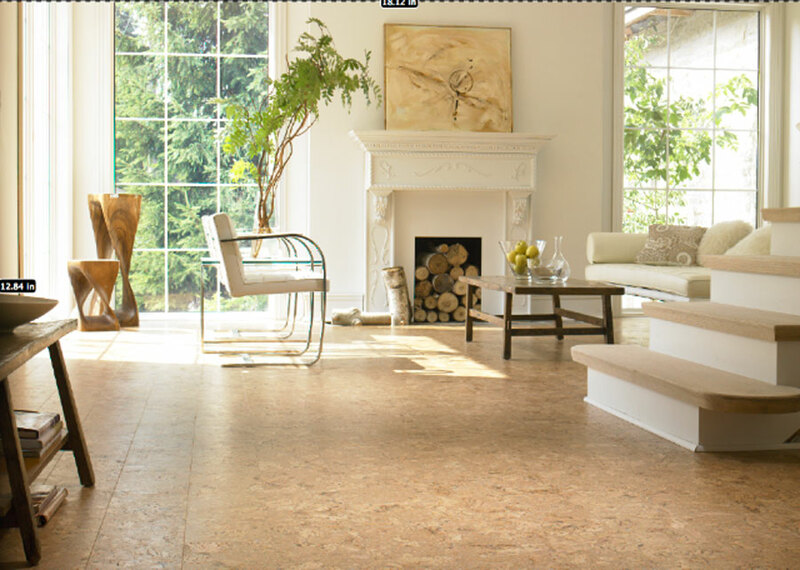 According to a study performed in 2009 by the National Institute of Standards and Technology's Building for Energy and Environmental Sustainability life-cycle assessment process, states that cork flooring had the least environmental impact. 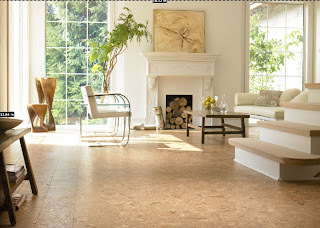 Cork parquet is made from recycled cork waste and can last as long as 50 years. Other flooring materials include natural linoleum which is also made from renewable materials such as wood flour and linseed oil and it biodegradable and nontoxic. It also requires almost no maintenance making it a popular choice for home and office. This type of flooring only lasts up to 30 years. Linoleum comes second to cork parquet for an environmentally friendly impact. Another hardwood type material is bamboo. Growers of the product were able to produce this in three to six years without much need of fertilizer. Products produced from bamboo are potentially toxic and very include populating chemicals when manufactures and are usually shipped long distances. However, you can get certification for some bamboo flooring products. When shopping for flooring materials, keep in mind that all bio-based certified flooring varieties are environmentally friendly. You can determine which products are best by cost, availability and maintenance requirements. Another factor to consider is in the flooring market, wool carpet had the most environmental impact. When searching for Eco-friendly flooring it can be difficult to find products that have certification in an environmentally friendly impact. Conducting research and gaining info on these products to find out if they are certified is a good idea to determine if it is a good product for your home. Be weary of some products that may be Eco-friendly and are actually not. Do your research and contact a few flooring companies. When considering paint for your steel building, a lot of the times you may want to buy something that is better for our environment. 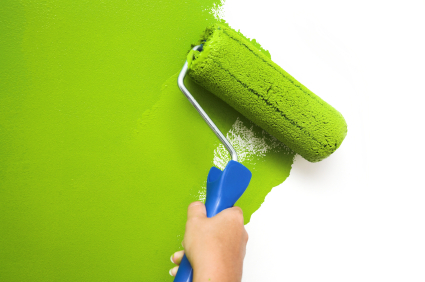 You can now find eco-friendly paints everywhere. When you’re looking for the paint, the term for eco-friendly paint is zero VOC paint or low VOC paint. Eco-friendly paint can make a big different in your steel building and will improve the air quality inside your building. Paints and stains happen to be one of the leading causes of unhealthy indoor environments. The reason for this is because the chemicals from the paint also known as VOC (Volatile Organic Compounds) usually will impact the air quality in your steel building in a very negative way and can do so for many years. You’ve probably noticed in the past when you have painted using VOC paint, freshly painted walls give off a really strong fume which comes from VOC and is very bad for your health. After the paint dries, the chemicals are released and will set into the atmosphere without you even knowing it and will create a very unhealthy area. If you’re curious about these compounds, they can be found in most cleaning solutions, paints and stains. If you’d like to buy eco-friendly paint here you will find some important tips to consider when purchasing zero VOC paint. The first thing you need to consider is most manufacturers refer to low and zero VOC paint as white untinted paint. When using paint with colour, this can add to VOC levels making it higher and unsafe. If purchasing with colour, make sure that the VOC levels are low or zero. Keep in mind that the lighter the paint is, the few VOCs in it and for darker paint, they tend to have higher levels of VOC. Also the flatter the shine of paint is, the lower the VOC will also be. Oil based paints tend to have a higher VOC then water based paints. When painting, make sure to keep your windows open and the area well ventilated and this goes for any type of paint you are using. Also, different certification organizations tend to have different criteria for low and zero VOC paints. Do your research and try to find a paint that is eco-friendly. Different types of paint will have different thresholds for VOC levels that will classify them as eco-friendly paint. When painting, be prepared. Research the different types of paints that are in the market. Finding the one that is best for you and your metal building is important. You want a paint that is good for your metal building, but also good for the environment as well as your health! Determine which paint colour is best whether it is darker or lighter; all paints have different VOC levels. Steel is becoming the number one building material due to its many benefits. More and more building owners are opting for this building material for their construction projects. Did you know that over 500 million tonnes of steel are being multicycled all over the world each year? That is equal to 180 Eiffel Towers every day! Research conducted has shown that 99% of steel coming from demolition sites in the UK are either recycled or re-used. Each Year, over 80% of all scrap steel is captured and recycled. This percentage increases in poor areas. Recycling content should be a program that encourages us to recycle materials especially steel. Keep in mind that materials that are recovered and recycled close to their maximum, recycling may not be a good idea. The good thing about recycled content is that it has no effect on our environment. The only negative impact it has are it may raise costs and emissions. All steel is recycled and can be recycled multiple times. Keep in mind that all recycled material is different by the route. If it is a large scale of steelmaking being processed, this may be a significant recycled content. During the recycling process if a figure is needed, it is recommended that applying a value of 60% recycled content. 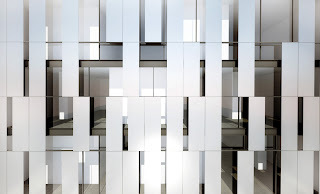 A wonderful benefit of Steel construction is that it is fast, clean and quiet. This means that there will be no disruption in the community. Because steel construction is carried out in small groups of professionals, you can be sure that the project will be carried out in a consistent manner that is safe. Steel is manufactures and pre-fabricated off-site, this means that workers will be in a stable work environment. 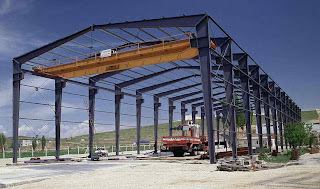 Steel built buildings are light, airy, and very popular to the construction industry. Using the material steel for your steel building is a great product and will produce many benefits now and in the long run. Steel buildings are durable, low maintenance and affordable. 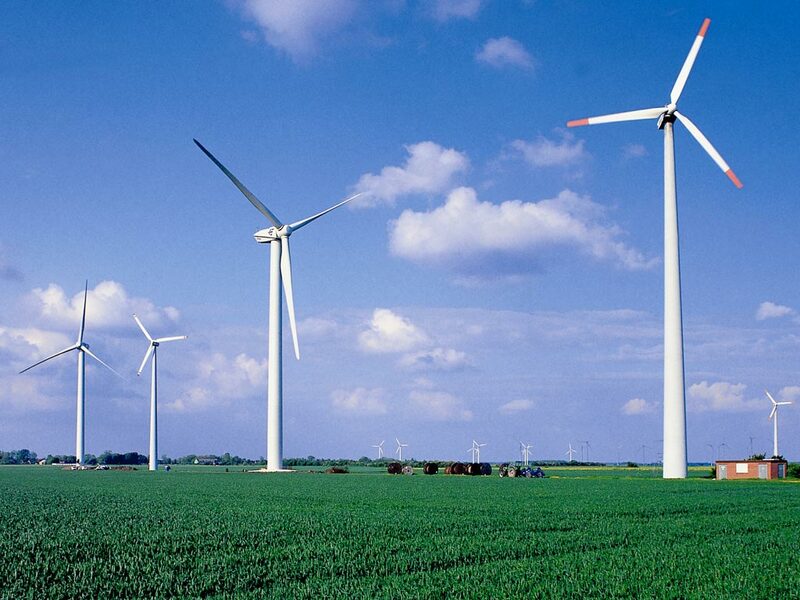 They can withstand treacherous weather such as earthquakes, tornados, windstorms and many others. They have been known to stand up to terrible weather and last a very long time as much as 50 years and more. If the buildings are cared for properly and installed correctly, you can expect to see a very long lifespan. 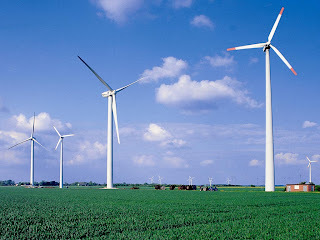 You will save a large amount on electricity bills and costs as these buildings are eco-friendly. They will not harm us in any way and can be used for residential as well as commercial, office, and agricultural buildings. 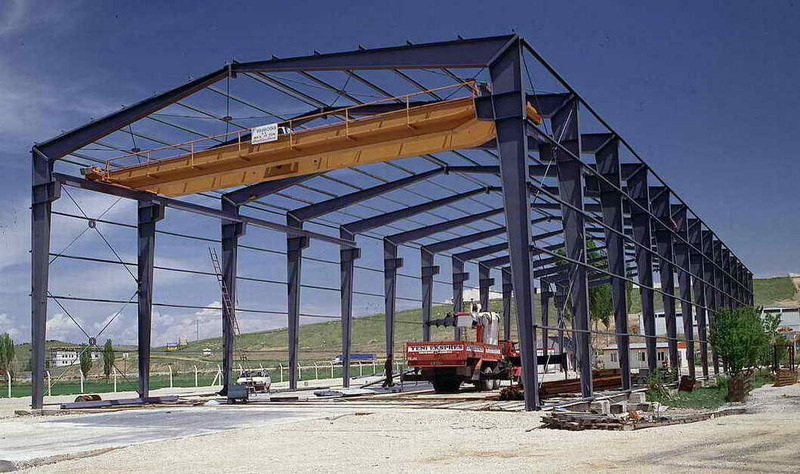 Steel buildings are gaining major popularity as steel lasts a long time, is recyclable, and is very durable. The best part about steel is that at the end of the lifespan of your building, you can then take it apart and re-use the parts for other buildings!